Modern suburbia began in Levittown as a planned community for returning World War II veterans. 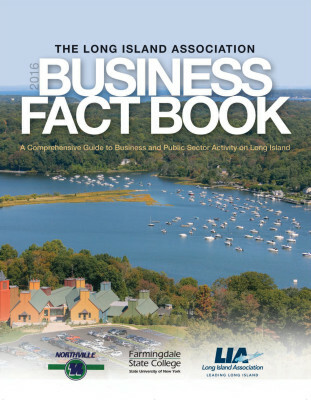 Long Island’s population soon began to rise and new homes and businesses started to spread throughout Nassau and Suffolk Counties. 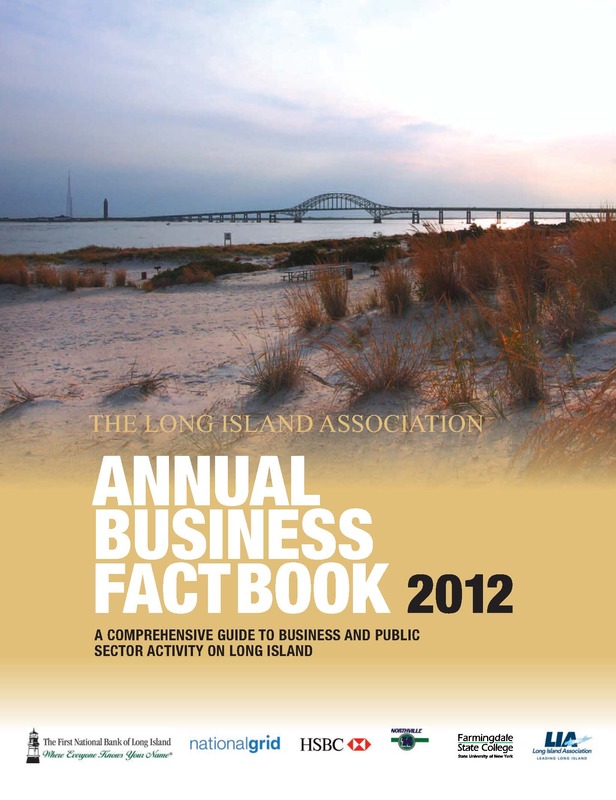 Approximately 70 years later, Long Island is an economic engine for the entire state. 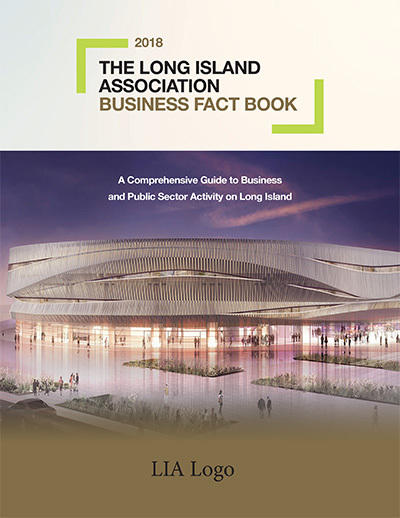 Since 1926, the Long Island Association (“LIA”) has been the voice of Long Island and its business community. Throughout that time, we have played a leading role in driving economic development and supporting the growth of our region. While small businesses remain the heart of our economy, Long Island has now become known as an innovation hub featuring a burgeoning Research Corridor that utilizes both our world-class institutions and our highly-skilled workforce. As we inch closer to a new decade, we must continue fostering an entrepreneurial ecosystem that keeps Long Island at the forefront of scientific discovery and technological advancement. We must continue investing in our critical infrastructure such as the Long Island Rail Road’s Third Track project and the offshore wind farm planned for off of our coast, both of which the LIA championed. 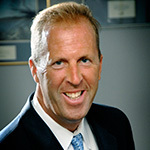 While we pursue these endeavors, it is equally imperative that public officials and private industry leaders work with the LIA to create more affordable housing, re-examine the region’s tax structure and protect our environment to ensure Long Island remains a great place to live, work and play for future generations. 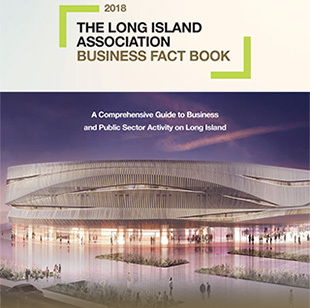 Accurate statistics and practical information about Long Island’s business climate provide invaluable tools to help plan an effective economic strategy. This is why we biennially produce the LIA Business Fact Book which offers employers an additional resource to successfully manage their businesses. 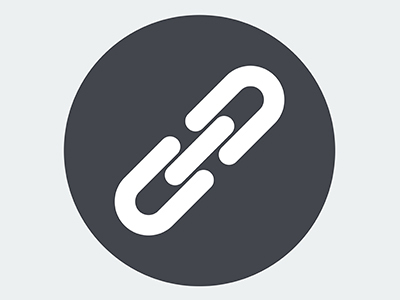 One of the many benefits of LIA membership includes complimentary copies and access to the guide, which is prepared by our Chief Economist, Dr. John A. Rizzo. 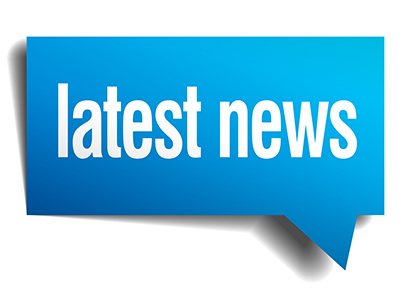 The LIA is proud to be the leading business organization in the region. 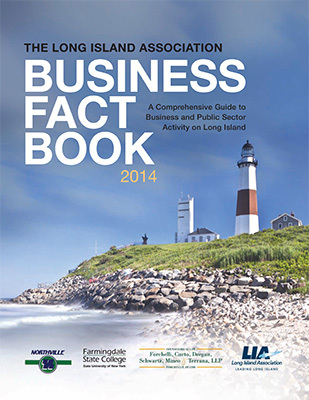 Click here to view the LIA Business Fact Book.